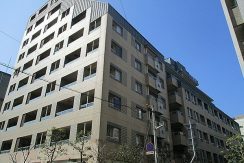 Properties for sale in Kobe, Japan. 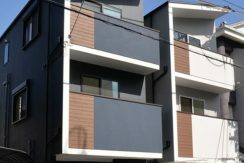 Managed by Core Eight, an English speaking real estate agency. Large Living Room next to a Spacious roof balcony with spectacular view of Green!